Julian Byng was one of the best of the much-maligned Great War Generals. 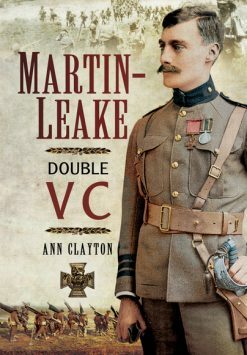 A courageous reformer, he masterminded the brilliant withdrawal from Gallipoli, captured Vimy Ridge with the Canadian Corps and commanded the first tank offensive at Cambrai, before playing a major part in the 100 days campaign which won the war. After the war he successively served as Governor General of his adopted country Canada, and as a successful Commissioner of London’s Metropolitan Police. This is a brilliant biography of an unjustly forgotten figure. Field-Marshal the Viscount Byng of Vimy did not fit into a conventional mould in the Army, as Governor-General of Canada, or as Commissioner of London’s Metropolitan Police. Few officers commanded more widespread affection from their troops and none knew them as well and treated them with such respect as he did. Beginning with dramatic reforms in dress and living conditions in his own regiment, the 10th Royal Hussars, Byng consistently watched over the welfare of his men. 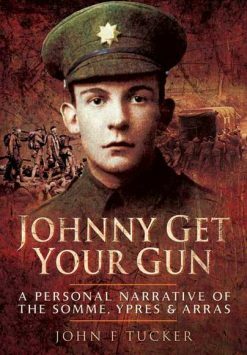 Following the desperate Ypres battles of 1914–15, he was sent to Gallipoli to revive a falling enterprise but instead, in the face of Kitchener’s and Churchill’s opposition, called for it to be abandoned. He then planned one of the most successful withdrawals in the history of war. 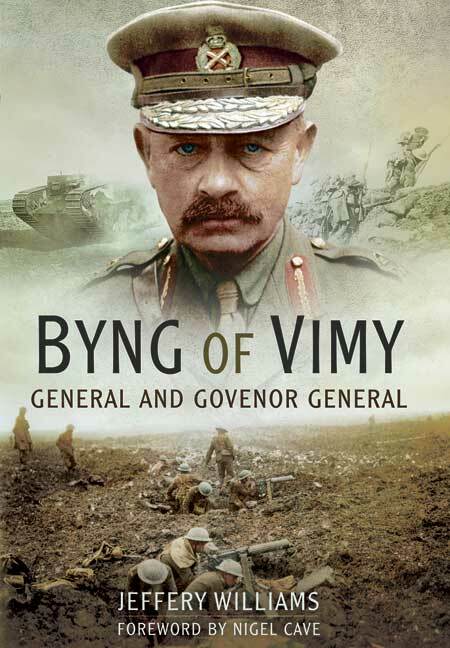 Ever seeking new ways to win, in 1917 Byng led the Canadian Corps to the capture of Vimy Ridge and the Third Army in the first major tank battle at Cambrai. In 1918 he commanded the largest of Britain’s field armies in the final victory campaign. As Governor-General of Canada after the war, he became something of a Canadian nationalist, promoting national unity and advocating the adoption of a Canadian flag. He was central to the infamous ‘King-Byng’ crisis of 1926 and the growing debate over Canada’s role in the British Empire. Finally at the age of sixty-six and fighting a wasting illness, Byng was summoned to reform the Metropolitan Police. In a remarkably short time he brought that organization into the twentieth century. 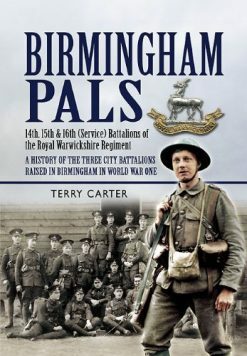 With Byng of Vimy, Jeffery Williams has written the definitive biography of an innovative and energetic soldier and statesman.